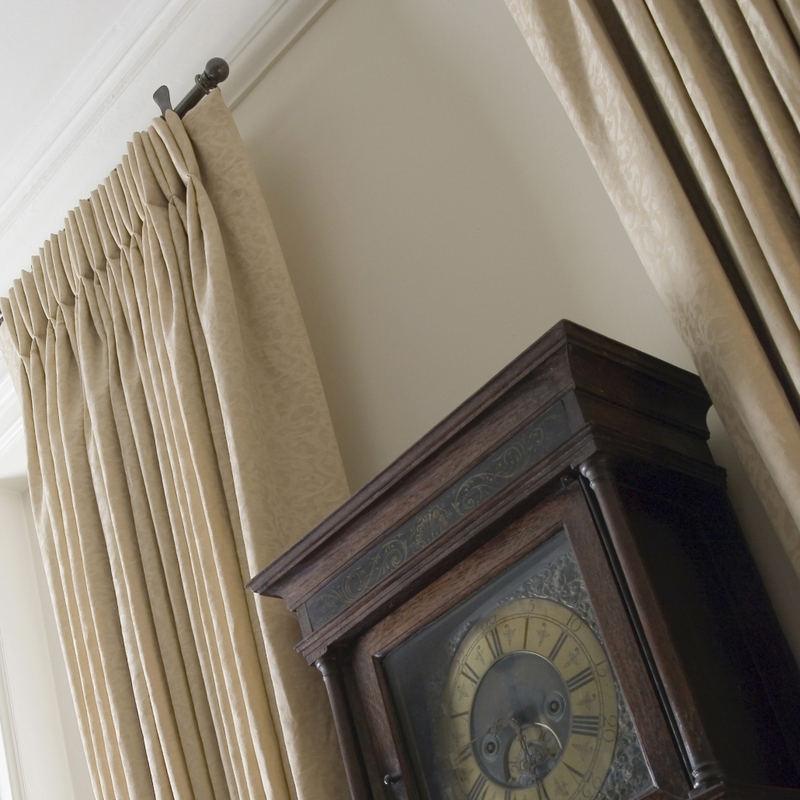 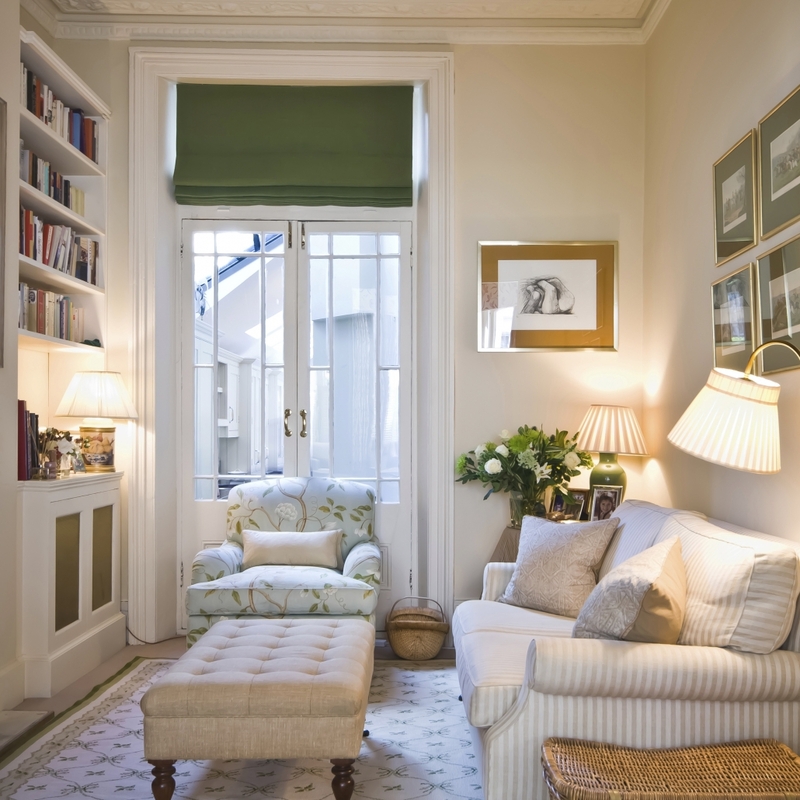 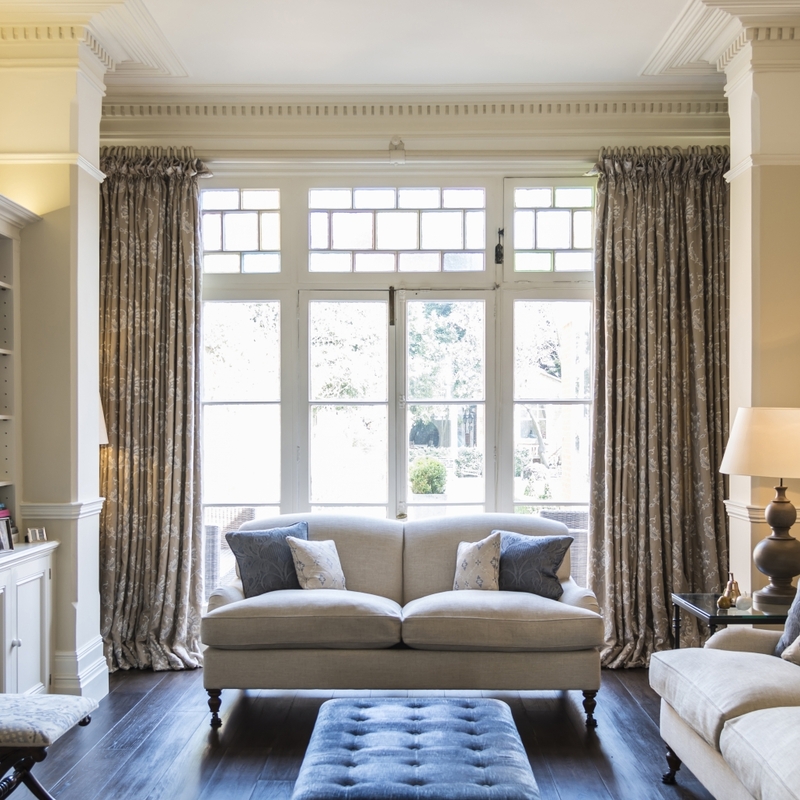 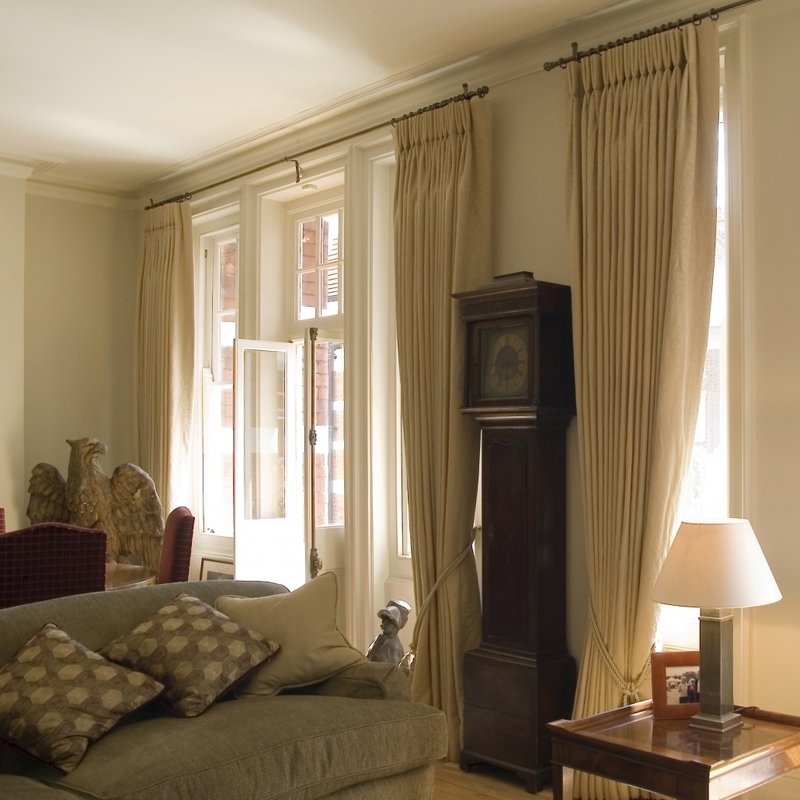 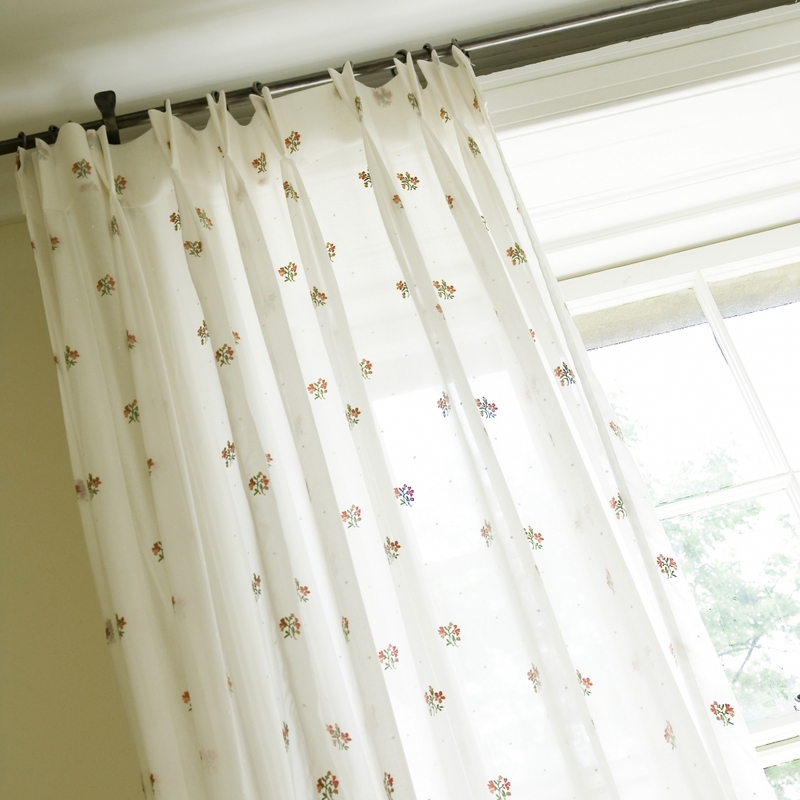 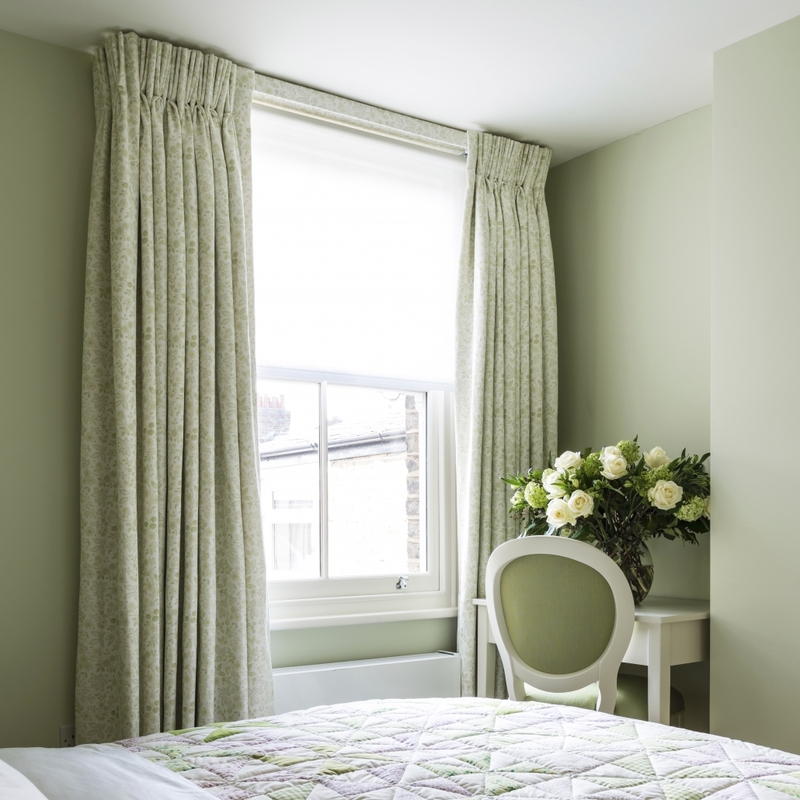 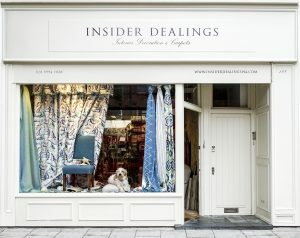 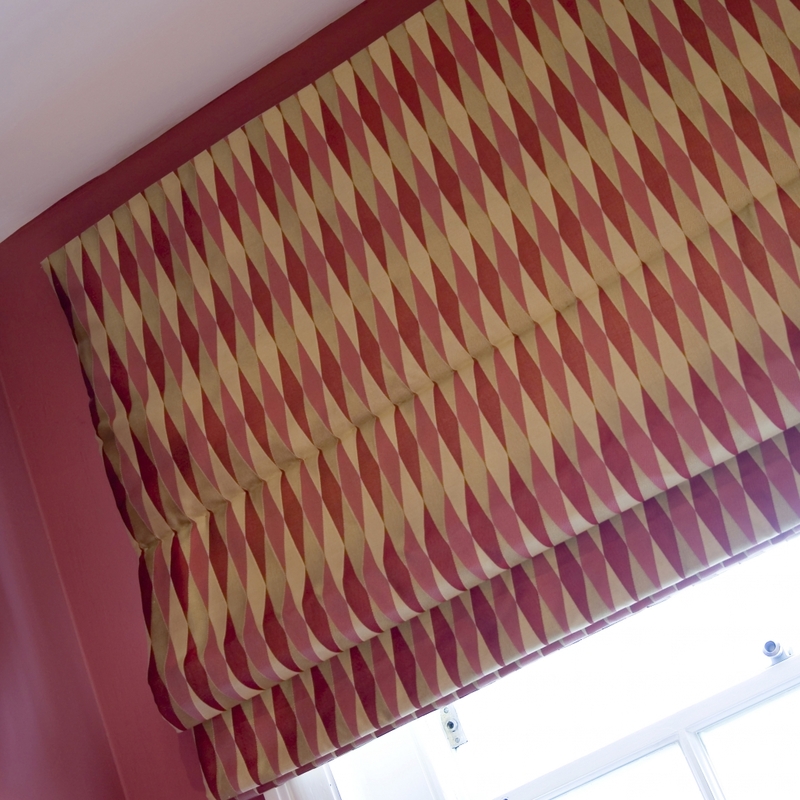 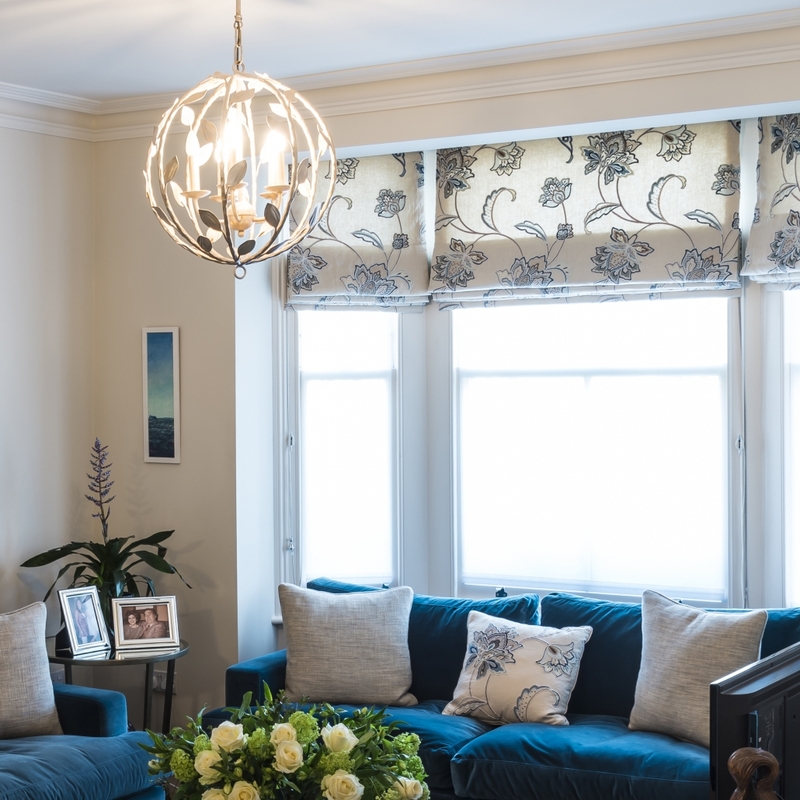 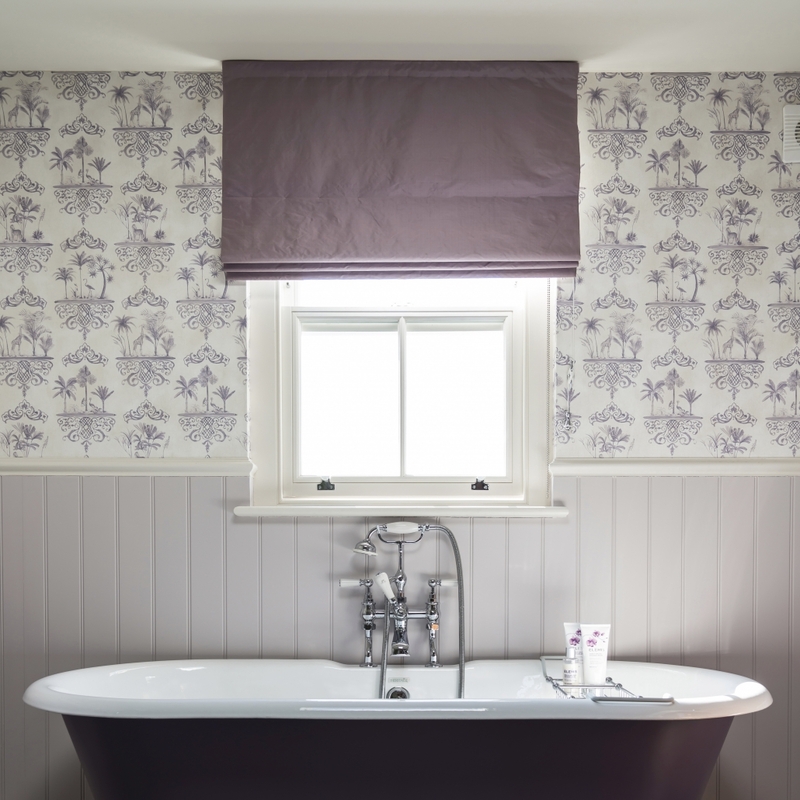 Our experienced curtain makers produce beautiful hand-made lined and interlined curtains, pelmets and blinds. 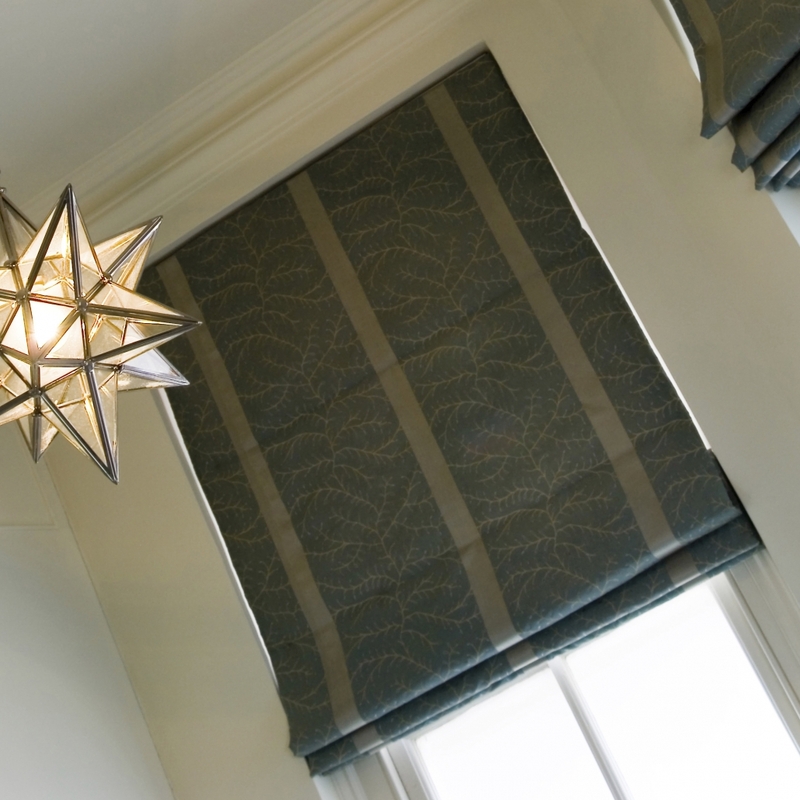 We also supply and fit wooden, metal and conservatory blinds as well as wooden shutters. 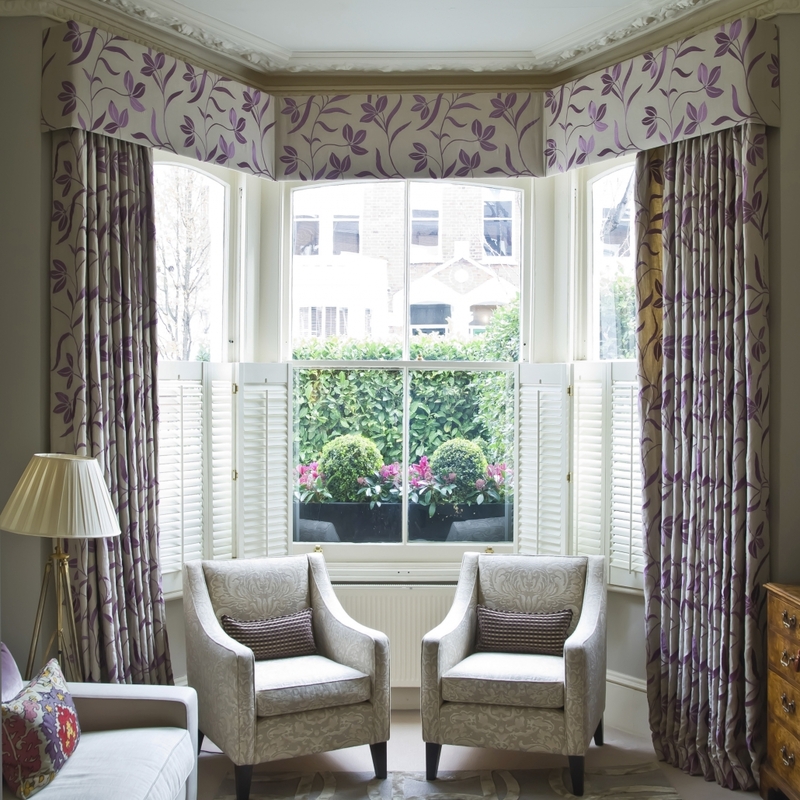 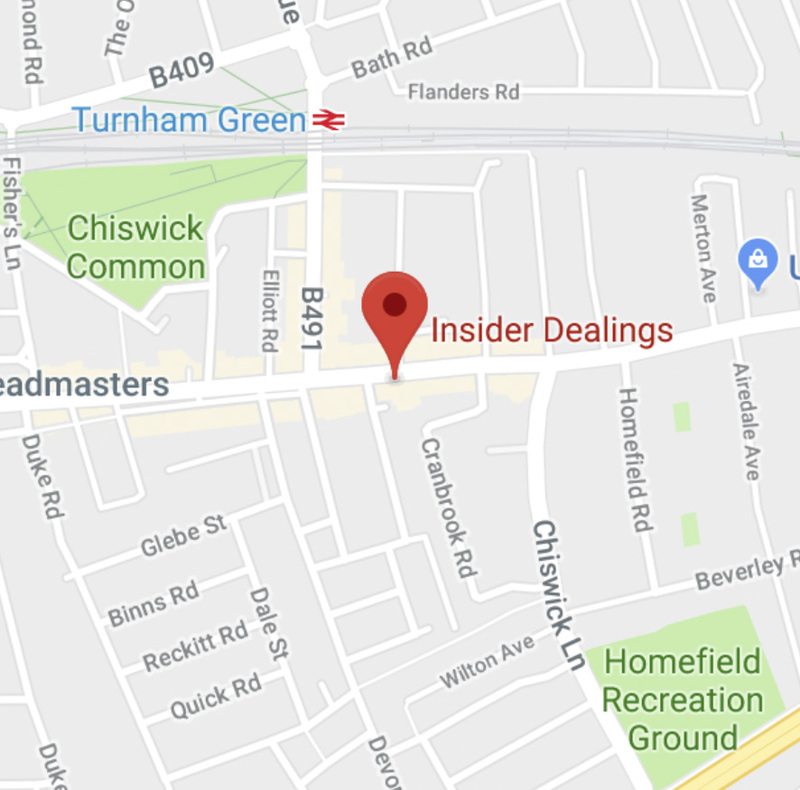 We can advise on which styles, contemporary or traditional, will suit your particular window and a track fitting specialist will ensure that all tracks, poles and pelmets are expertly fitted. 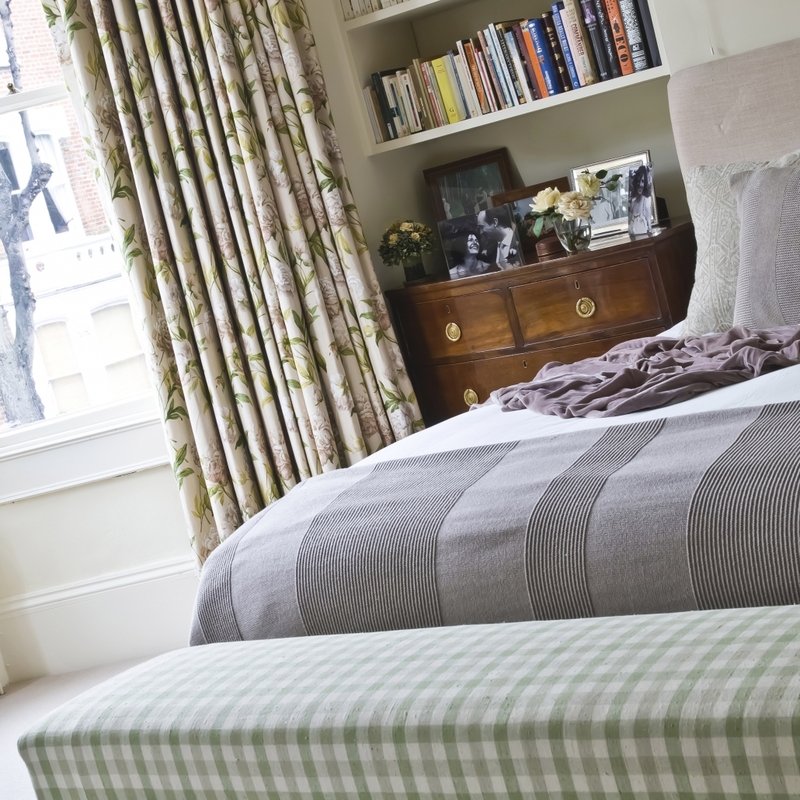 Soft furnishings including cushions, bedcovers, valances and headboards are all skilfully made by hand to order.